TITANIC: History's Most Famous Ship: April 14, 1912: Full Speed Ahead! 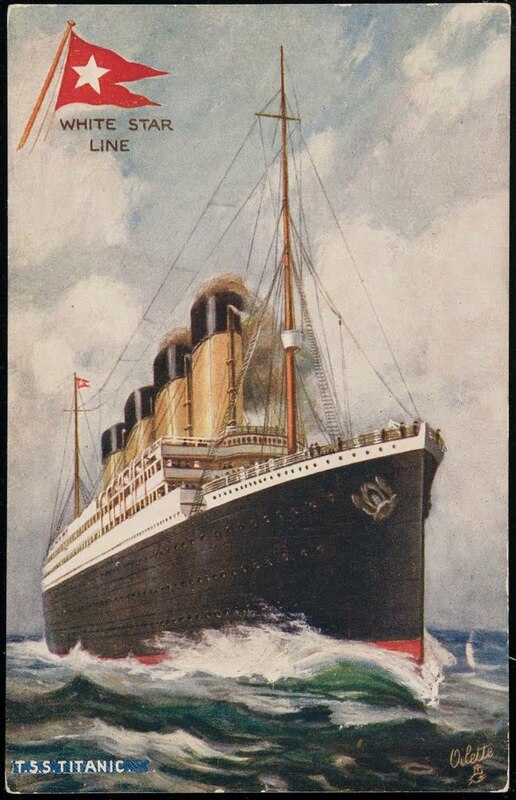 April 14, 1912: Full Speed Ahead! By 7pm, the bridge telegraphs the engine room with the order "Full Ahead".